Watertown, Milbank, South Shore, Stockholm, Twin Brooks, Big Stone, Ortonville, Grenville, Webster, Waubay, Kranzburg, Waverly, Henry, Florence, Strandburg, Labolt, Revillo, Summit, Webster, Sisseton, Castlewood, Estelline, Goodwin, and all of northeast South Dakota. Hi! I'm Justin Rude, owner of Sodak Elite Home Inspections. I am a InterNACHI Certified Professional Inspector. I have a degree in Building Trades Technology from Lake Area Technical institute and have received my professional home inspector training from InterNACHI. I carry a Registered Home Inspector License from the state of South Dakota and have years of building experience as the owner of a construction and general contracting business. I am here to work for you, the home buyer, to help you get as much information as possible about one of the largest purchases that you will ever make. Servicing the Watertown and Milbank areas exclusively, along with a large surrounding coverage area. Be sure to click on the links above to follow me on google+, or connect with me on Linkedin! And as always, you can email me by clicking on the link above as well. 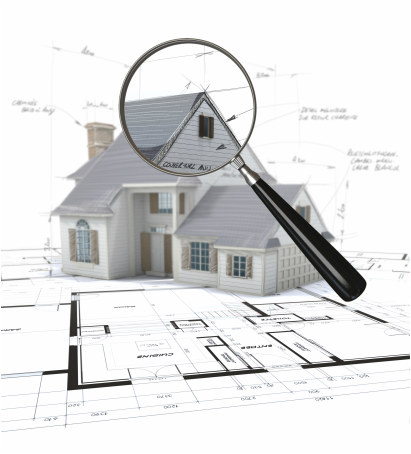 I look forward to providing you with professional inspection services. Feel free to call me or click on "contact me" to request an inspection.